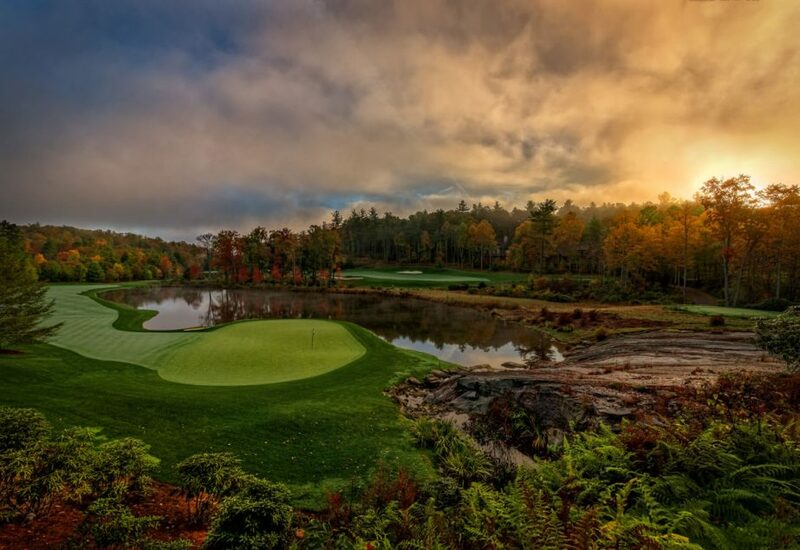 Reserved for play solely by Mountaintop’s 350 equity golf members, their families and invited guests, this Tom Fazio designed golf course exudes the friendly ambiance and genteel charm befitting its Carolina heritage. 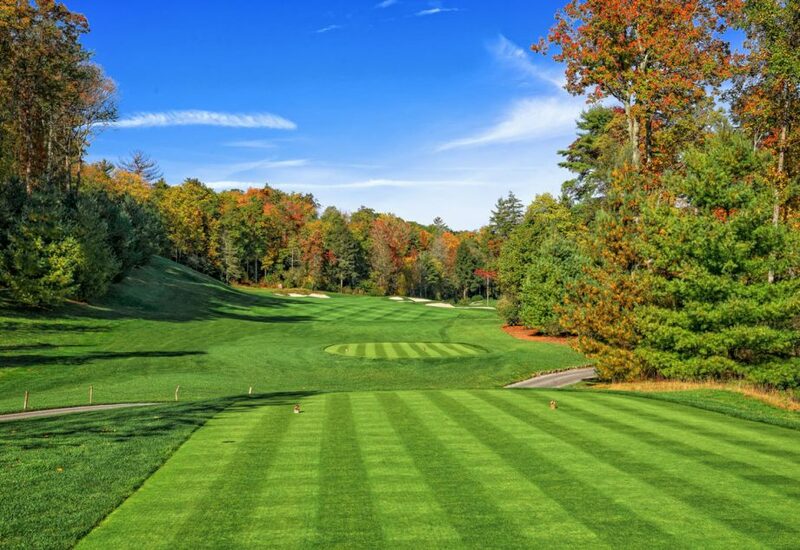 Mr. Fazio has spent many hours walking the hills and woodlands of Mountaintop to ensure the course flows seamlessly with the natural topography and takes full advantage of the challenges and beauty presented by Mountaintop's dramatic terrain, majestic hardwoods, natural springs and sweeping views. The result is a truly inspired Carolina mountain core-golf experience that deftly balances challenge and strategy with playability. The Mountaintop golf course is capable of testing the game's. The commitment to offering a truly superlative golf experience began with the creation of the golf course at Mountaintop. 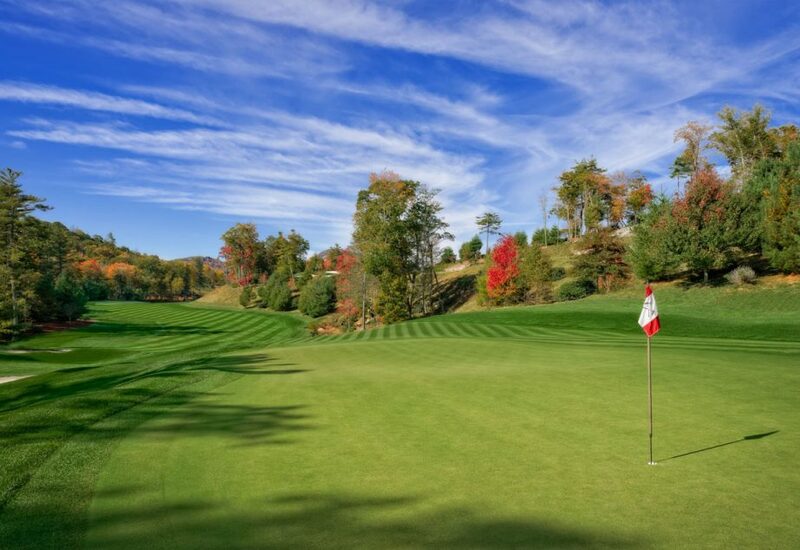 Designed by Tom Fazio, the well-respected master golf designer, each hole was handcrafted with his personal supervision and only the finest materials available were used to create Mountaintop's beautiful environment. With many of his courses ranked among the Top 100 in the World and recognized by his peers as the one of the world's preeminent golf course designers, Tom Fazio participates in only the finest projects. 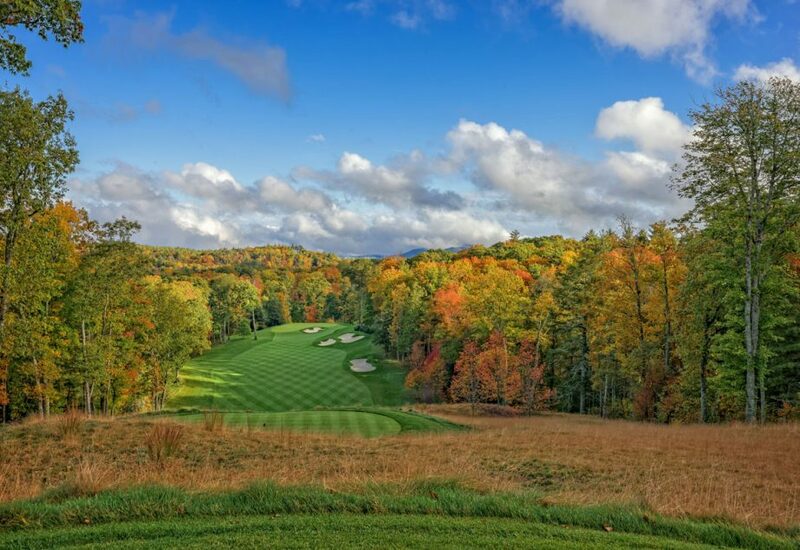 Given that it is just a short drive from his home in Toxaway, NC, he personally spends many hours on site crafting Mountaintop's features and strategy as well as playing the course often. In creating his courses, Mr. Fazio honors a commitment to quality as well as the unique character and natural beauty of each setting. He gracefully melds the golf course into the natural terrain to give golfers of all abilities an exciting challenge and a sense of tradition and greatness. The Mountaintop course perfectly reflects the Fazio philosophy, naturally.